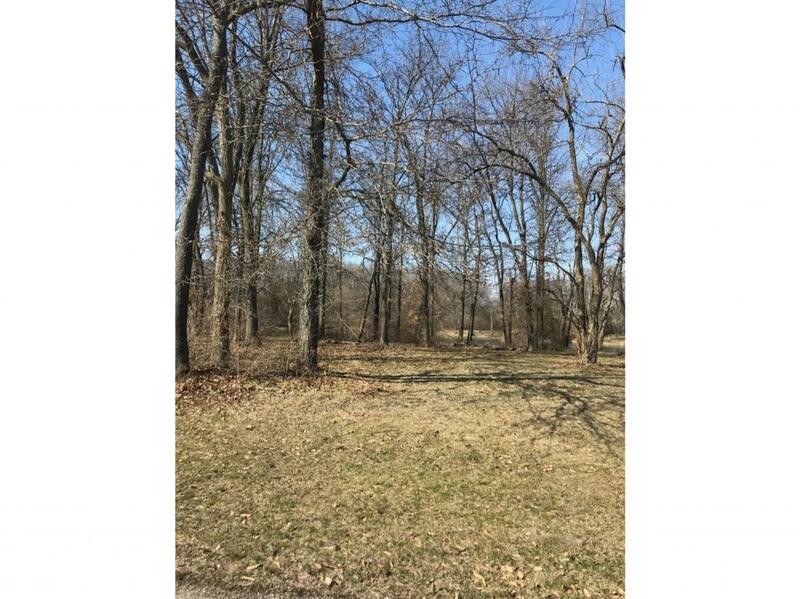 Great building lot in a private subdivision. 139 feet of water frontage on the stocked pond of Timberlake. Gated community. Yearly assessment of $466 covers snow removal, mowing, lighting, entry gate and common area. $100 per year covers road maintenance. Small percentage charged for pond maintenance. Currently the pond fund has a surplace. Listing provided courtesy of Joe Doolin of Brinkoetter & Associates.